It’s December 4th and in10 days the window for getting books to customers before Christmas closes completely. This is final stretch for this year’s prime time for online sales, which actually began a few weeks before Black Friday and Cyber Monday. 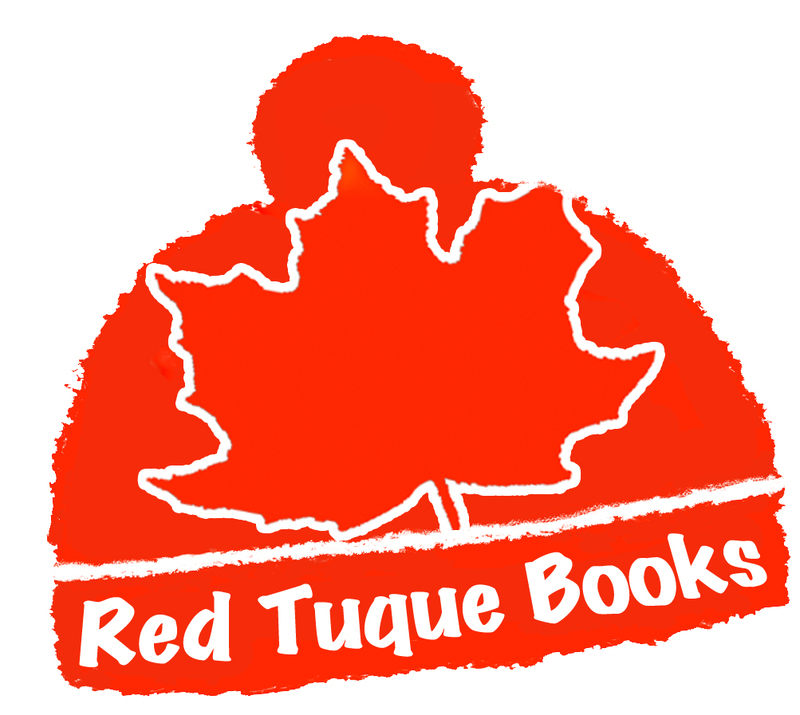 As founder, and the principle operator of Red Tuque Books, I have watched the company’s direct annual online sales go from 2% in 2010, to 20% in 2017, primarily through Amazon.ca. What really amazes me, however, is not the steady growth of online sales, but the complete lack of consideration – at least on the part of some Canadian authors and publishers – when it comes to designing their printed books for direct online sales. The two biggest expenses, when dealing with printed books, is the cost of actually printing them, and the cost of shipping them to customers. I see a lot of 5” x 8”, 5.5” x 8” and 5.5” x 8.5” books come in, with large print, large borders, and over 300 pages. These books list for only $16.95, and might have done well online, if not for the high shipping cost; for a single copy of such a book, this can be $16.00 or more. Most of these books could have been produced in a 6” x 9” format, with far fewer pages, a much lower printing cost, and a shipping cost of only $5.05 by simply qualifying as an oversized letter. To qualify as an oversized letter, the package must to be under 500 grams and no thicker than 19 mm. My own books, as an example, are 6” x 9”, with 288 pages. Placed in an envelope, and sealed with some packing tape, they are 19 mm thick and weight 499 grams – just qualifying as oversized letter in the eyes of Canada Post.